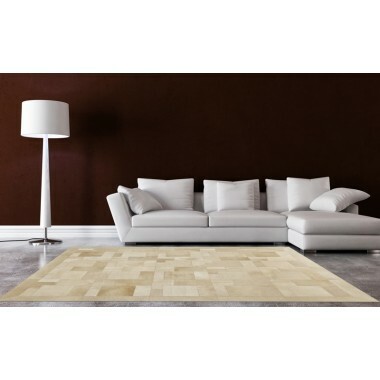 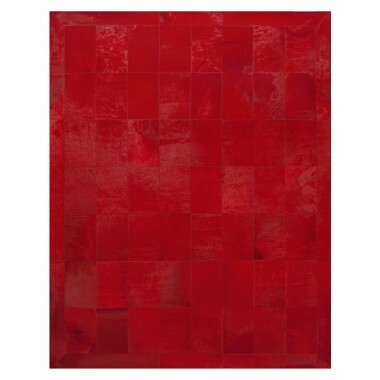 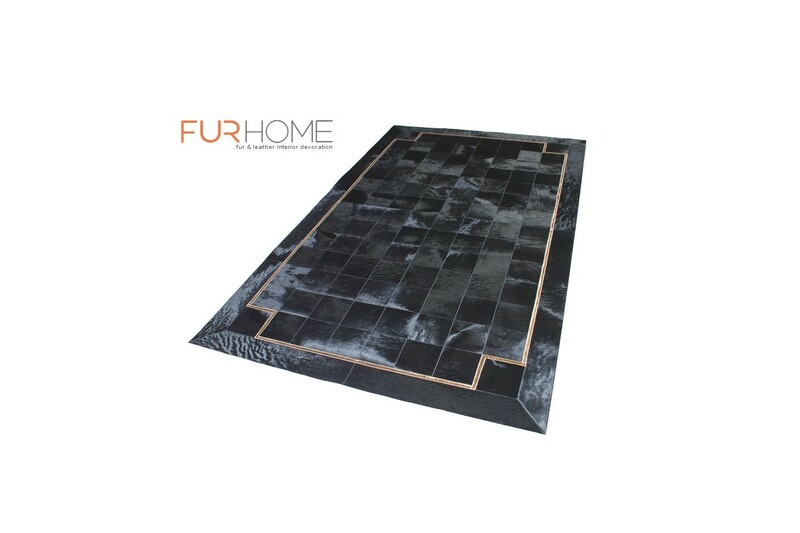 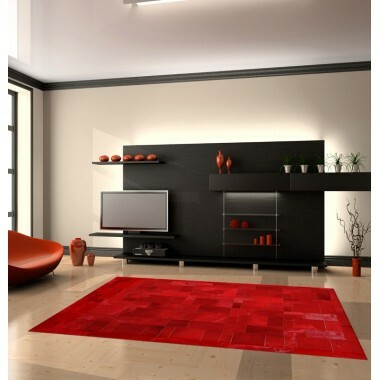 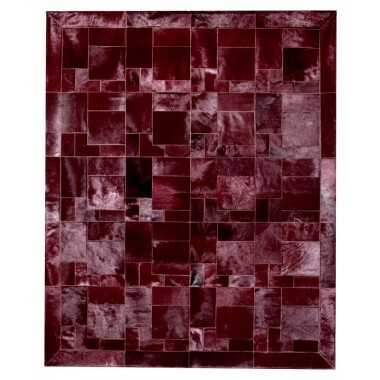 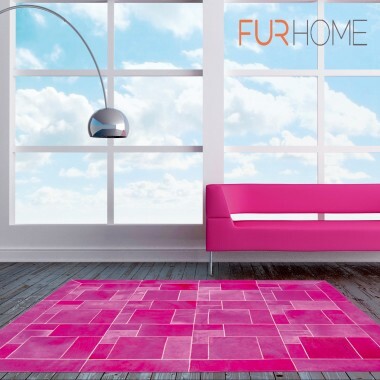 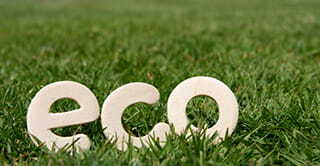 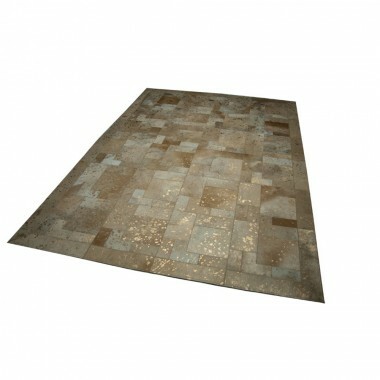 This modern leather rug will give your home or workplace a modern character. 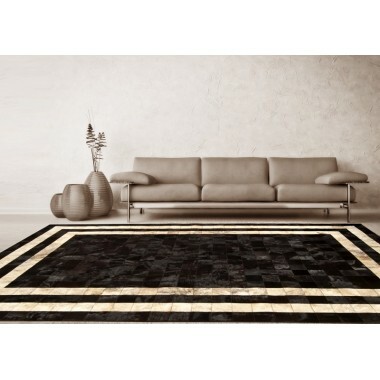 Black and gold cowhide combined in a luxurious rug. 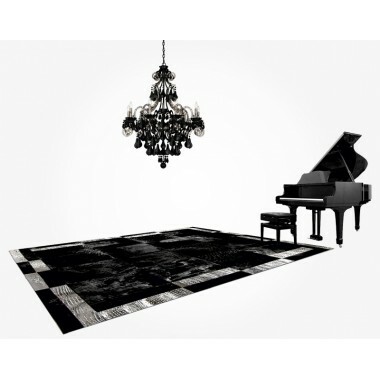 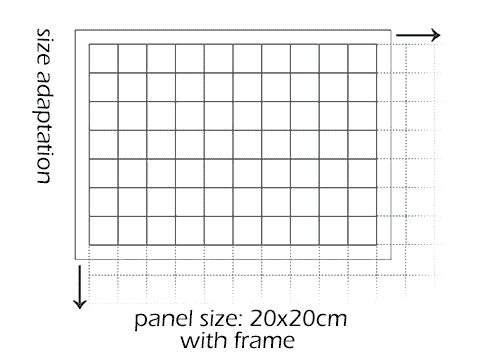 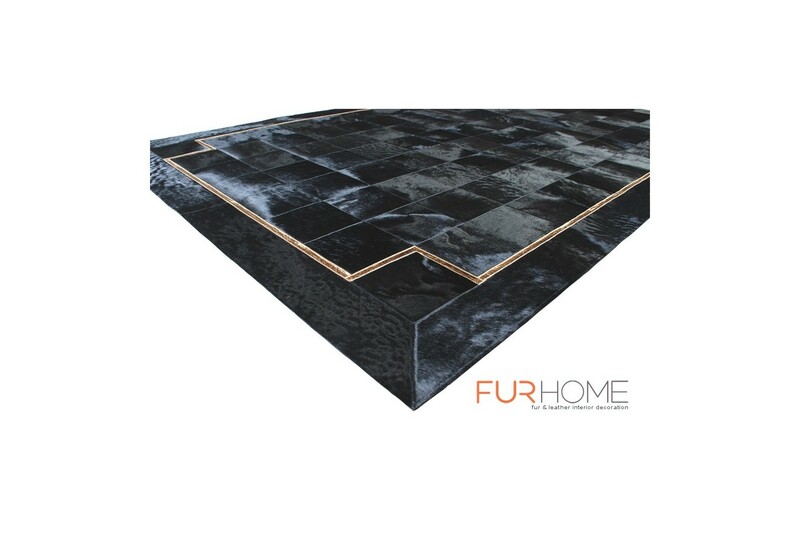 Deep black panels create a formidable rug that cannot be ignored. 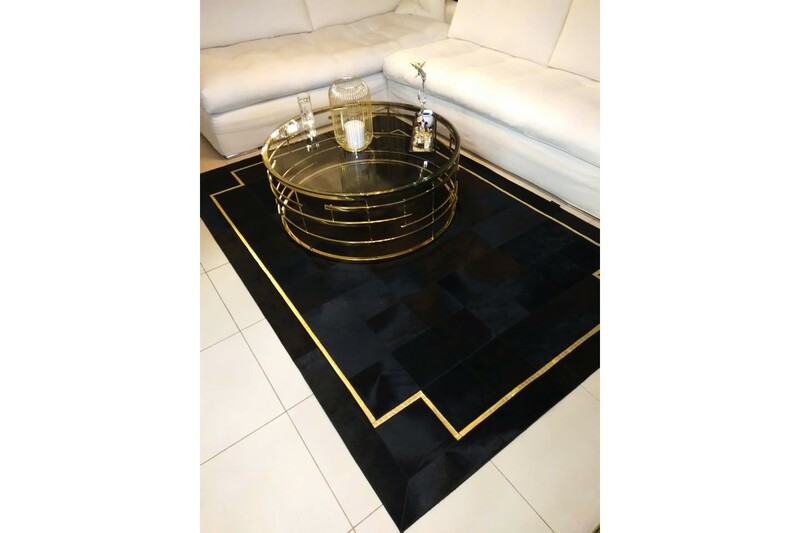 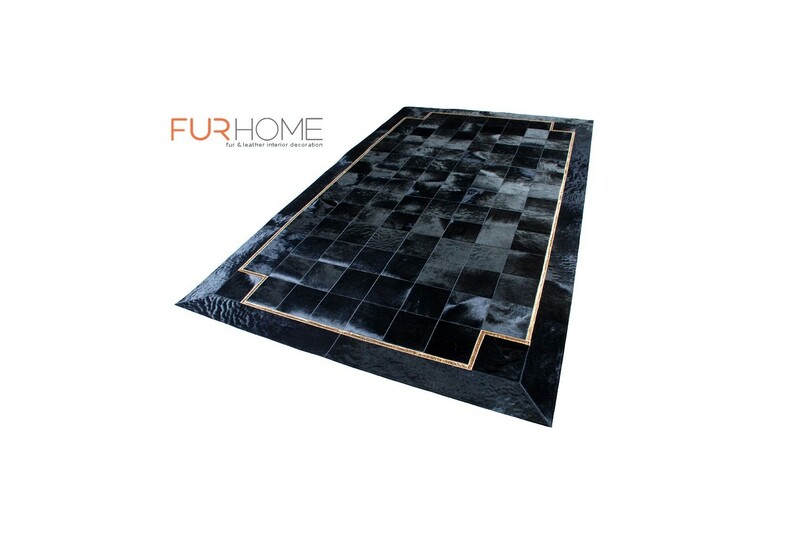 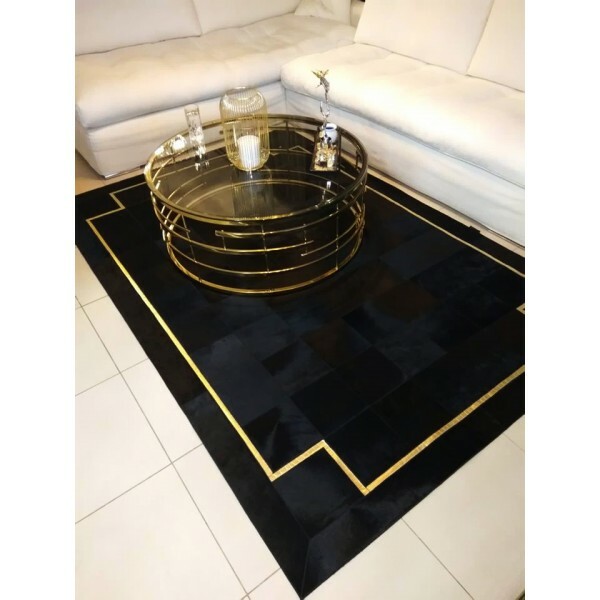 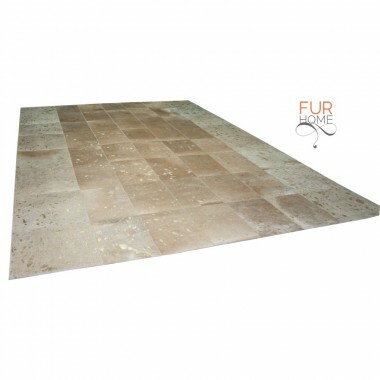 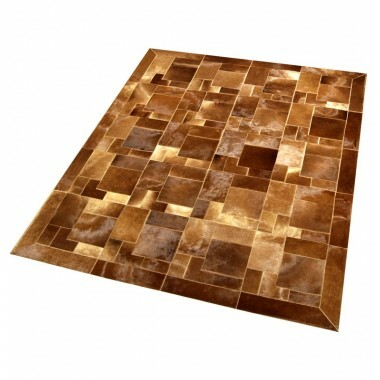 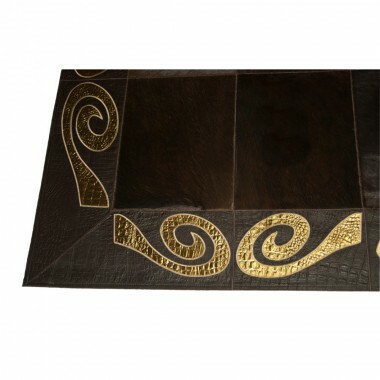 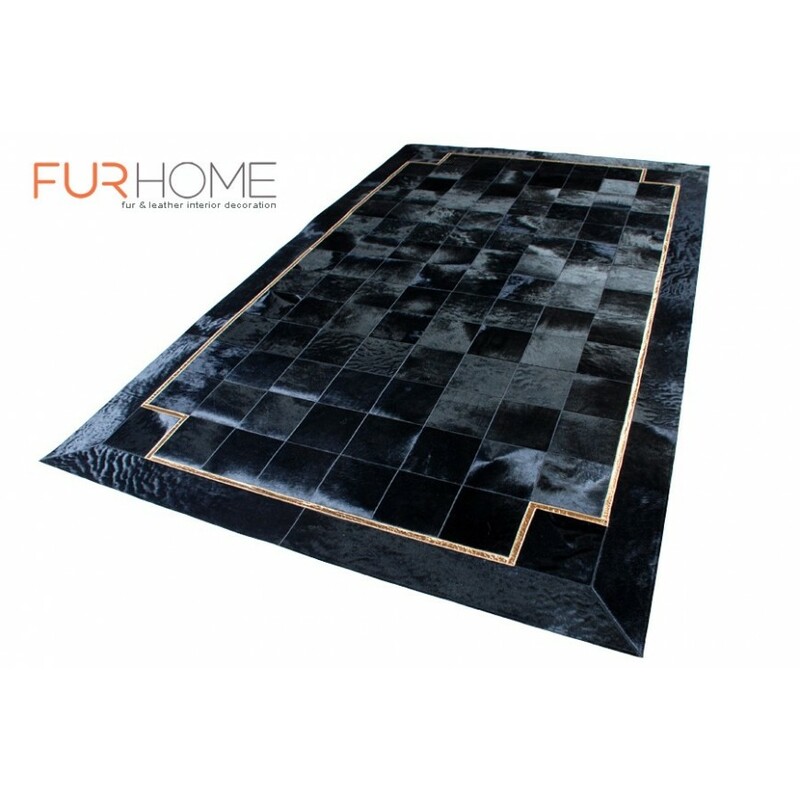 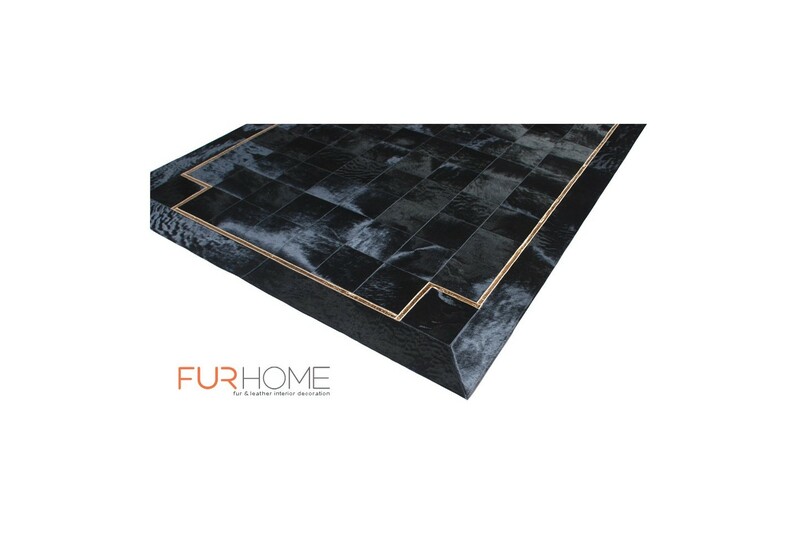 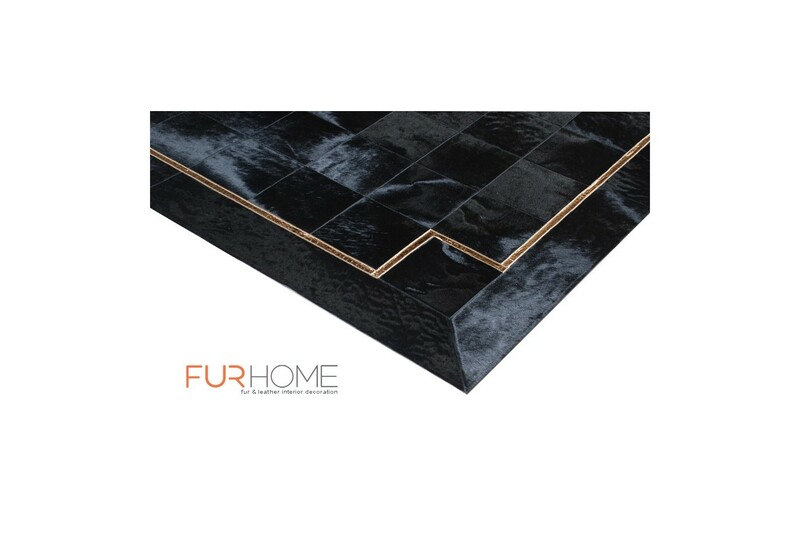 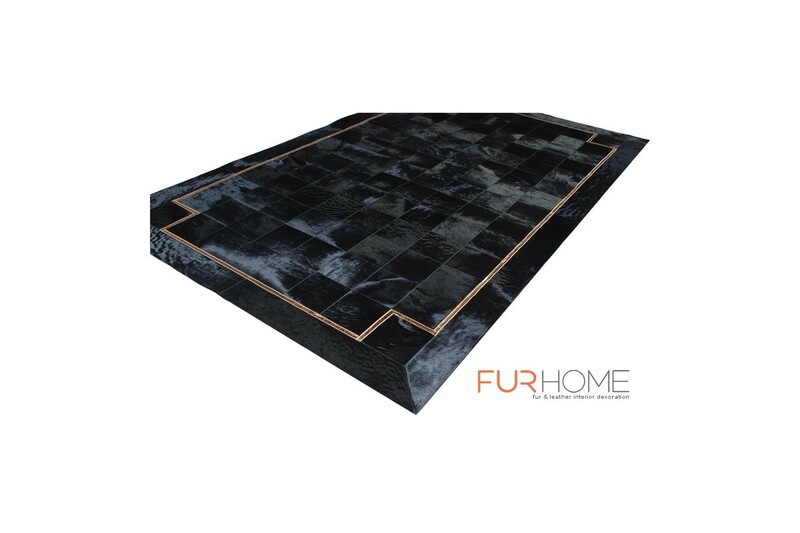 The cow hide is accented with a gold croco-like leather border adding elegance to the carpet. 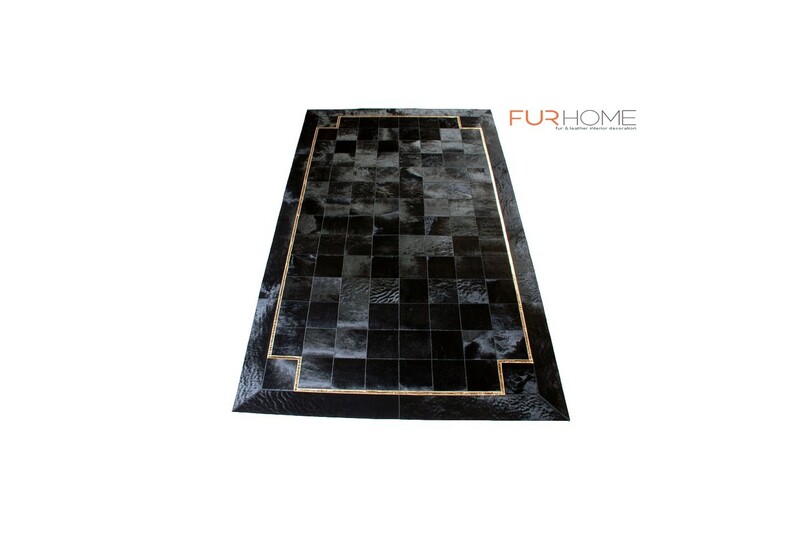 By choosing our authentic modern leather rugs, you can give your home or workplace a modern or classic character, depending on the style that best suits you.